We first heard about the mid-level Samsung SPH-D600 back in the beginning of May, roughly around the time it had passed FCC testing, but up until now we only knew some specs with no real-world photos to prove them. 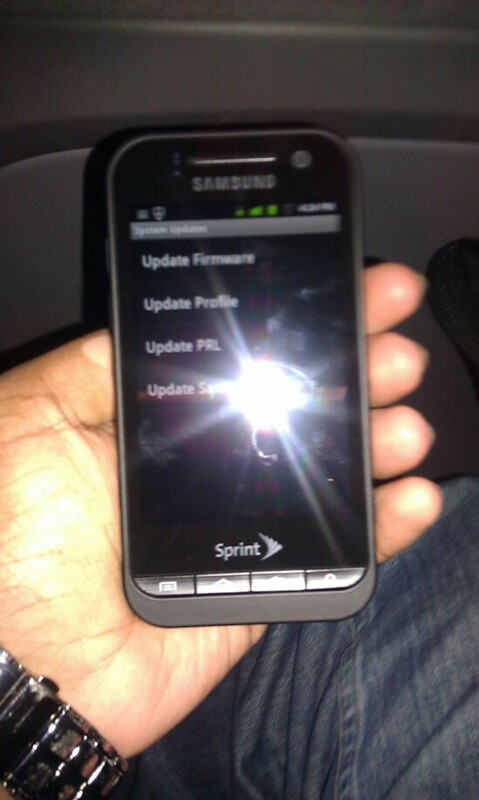 Folks over at Phandroid, however, have gotten hold of first pictorial evidence of the existence of the Sprint-bound handset. First off, the Samsung SPH-D600 is a 4G device, which is already good news by itself, and given the relatively low resolution of 320 x 480 of the screen, we’re most probably talking about an affordable handset. 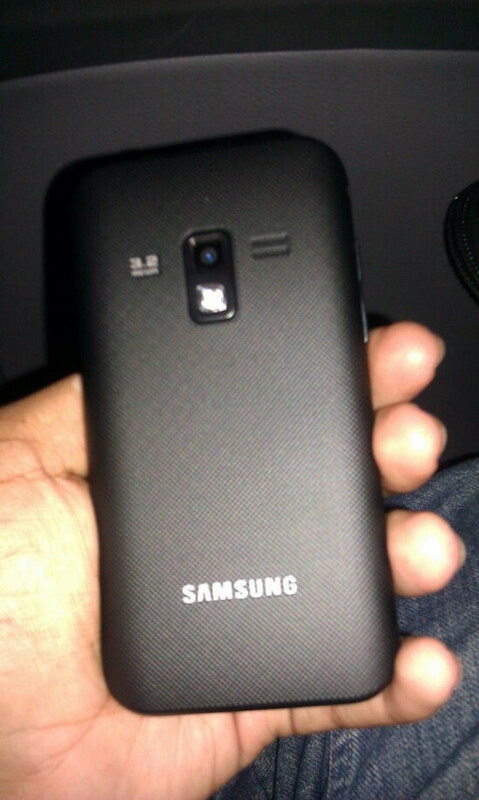 A 3.2-megapixel rear camera with LED-flash is on the back, while a 1GHz Snapdragon chip powers the whole Android 2.3.3 show. Initial rumors painted the device as a full QWERTY slider, but it seems that something has changed in the last minute as the pictures don’t hint at any kind of physical keyboard. Would that the lack of a keyboard be a huge dealbreaker? Let us know in the comments below! I wish there were more stock android phones out there. Screen resolution killed it for me along with a week camera , but every phone can't be packing highend duelcore specs. If it's priced between $50-$100 on contract i could see a few buyer. I'm hoping $50 for the sake of sales. I got to play with this phone yesterday And I can say, as it is currently this phone is awesome. The screen is super responsive and the does not hang up. I'm currently running the Nexus S running CM7 and I can slow down any phone. I'm not in a 4G area so I was unable to test how fast the 4G was on the phone. 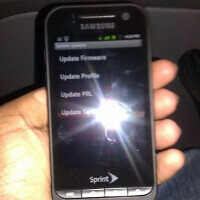 The only thing I am upset with about this phone is that the menu buttons on the bottom don't light up. They're just painted on. Other than that; the phone should be great. I would interested in this phone but not having a physical keyboard is a deal breaker for me. I had a Samsung Instinct and did not like it for that reason.